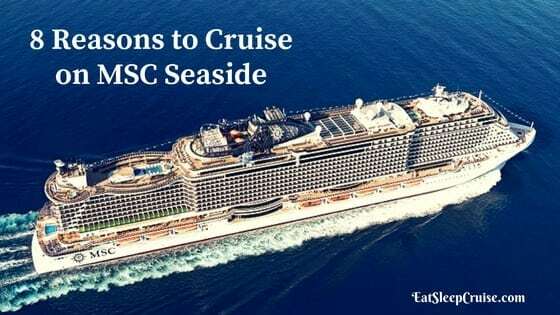 For this trip, we wanted to try something different and chose an Eastern Caribbean cruise on MSC Seaside. 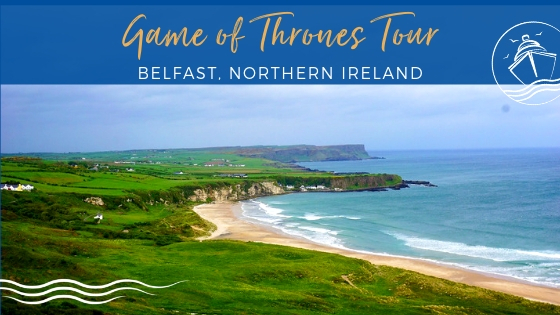 We chose this cruise for several reasons. We have wanted to try MSC for a while now as the brand is making a major ‘splash’ in the North American market with new cruise ships. MSC Seaside is brand new and still has that ‘new ship’ smell, being just 5 months old. 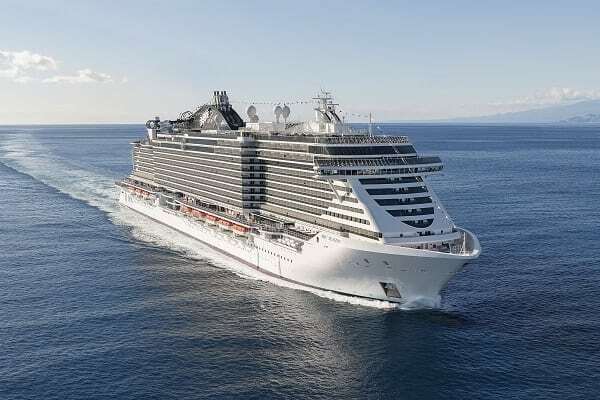 MSC Seaside is the prototype of a new class of ship which is designed to ‘follow the sun’ with broad expansive open decks on multiple levels, so we were curious to see if MSC met their design goals. 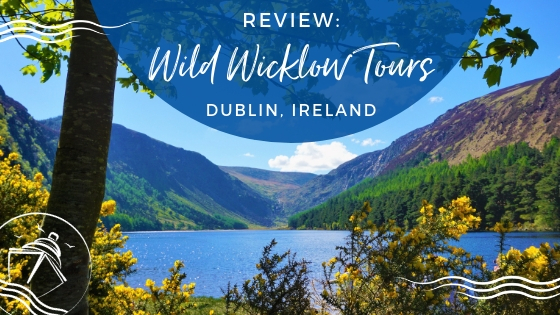 If you have been on the fence about trying a new cruise line and ship, we hope you find this review helpful. MSC Seaside was berthed alongside the new MSC terminal in Miami. A spacious, tastefully decorated building. MSC Seaside’s departure is later than you would normally expect, sailing at 7 pm. We decided to make the most of our hotel pool that morning and then called an Uber to take us over to the Port of Miami ($24). We arrived at the Port at 2 pm, dropped our luggage, and had to deal with a surly port security guard (the usual theater!) before being handed over to the welcoming arms of the MSC team. Maybe we missed the MSC staff outside the terminal, but it did seem that this part of embarkation was a bit confusing. However, once into the check-in hall, the process went very quickly, and we were onboard about 15 minutes later. We booked the Aurea Experience (more on this later) and received a wristband along with our keycards. The wristband opened the cabin door and paid for drinks, etc. This was very helpful new technology. Our first impression of Seaside was outstanding. This is a cruise ship full of glitz and glamour. You enter the 4 story Atrium and feast your eyes on a 3 deck high series of LED screens which constantly change color and theme throughout the cruise. Seaside was designed to be the ship that follows the sun and brings the ‘outdoors’ ‘indoors’. Full marks to the designers, as they achieved this goal! The floor to ceiling windows strike a wonderful balance of openness and space. 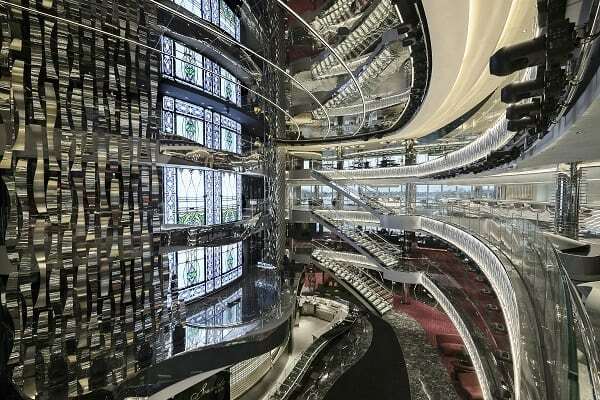 Between each deck of the Atrium, you find the dazzling crystal staircases. Each step is reported to have cost $2000 and is glass with embedded Swarovski Crystals. Stunning! Navigating the public areas of MSC Seaside is very easy. Large electronic screens are placed around the ship and near the elevators. MSC Seaside makes clever use of new technicolor that you will note as your cruise progresses. For example – all bar staff and waiters carry handheld terminals to scan your card or bracelet when ordering. To a new MSC cruiser, the booking process may seem a little complicated. You first make a choice between experiences – Bellissima, Fantastica, Aurea, or Wellness. Bellissima will guarantee you a cabin type (i.e. – Interior, Oceanview, Balcony, etc. ), but you don’t get to choose your exact cabin location. This is the entry-level pricing for MSC Seaside, and if you are lucky or have a great travel agent, you can snag an Interior Cabin for $429 per person (plus taxes) for a 7-day cruise in the Caribbean. An amazing value. 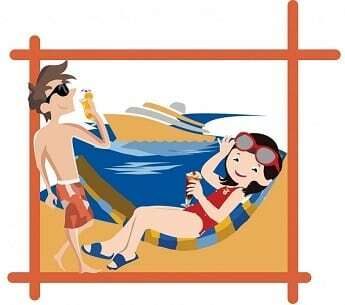 Fantastica is the next level and allows you to choose your cabin and receive coupons for 12 drinks per person. Aurea is the experience we picked. It is a bit more expensive, but we found it to be a great value. Aurea includes the unlimited drinks package, the thermal suite, a private sun deck with its own whirlpool hot-tubs, and a 50-minute massage per person. Adding the value of the components together, the Aurea experience makes sense. 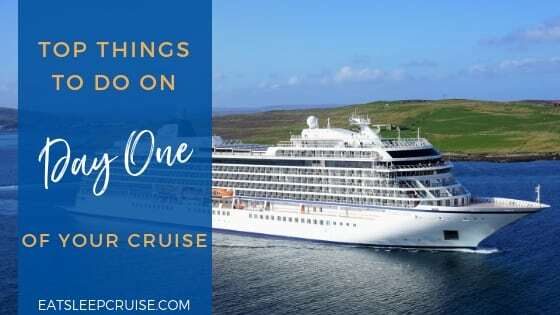 One note- the unlimited beverage package is a bit ‘limited’; we spent an extra $8 per day, per person to upgrade to the Deluxe Package which expands the selection considerably and includes amazing Gelato, Crepes, and anything from your stateroom mini-bar! Our Aurea Stateroom was 9032 and as expected, in excellent condition. It was tastefully decorated in muted shades of tan and brown. The bathroom is typical of a cruise ship, small but functional. We were fortunate to snag one of the expanded Balcony Cabins. This doubles the size of a standard balcony and allows for two loungers, 2 chairs, and a table. The only downside is that half the balcony can be viewed from the decks above – remember to get dressed before heading outside! 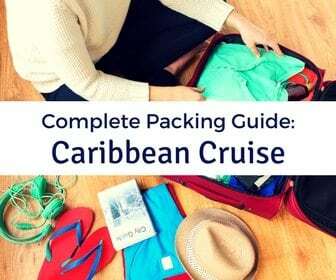 The one shortfall of the stateroom was storage space with just a couple of drawers and a wardrobe. We don’t know what the designers were thinking! We hope they take the customer feedback seriously and tweak the design of her sister ship MSC Seaview. 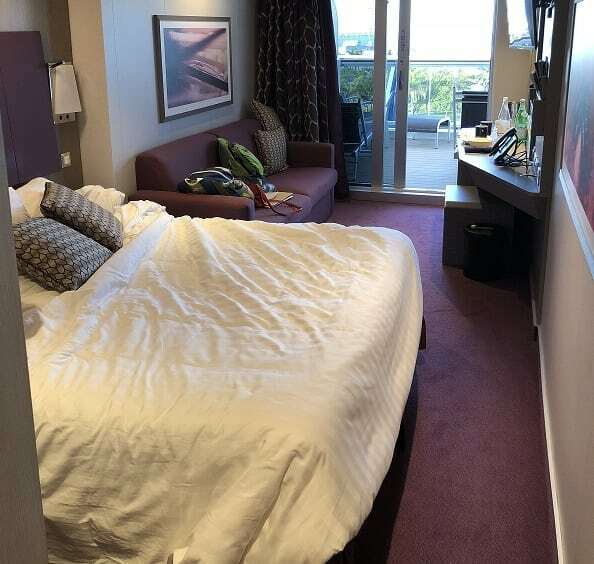 Overall, we were very happy with our stateroom. Our attendant Eduardo was very friendly and always greeted us with a smile. 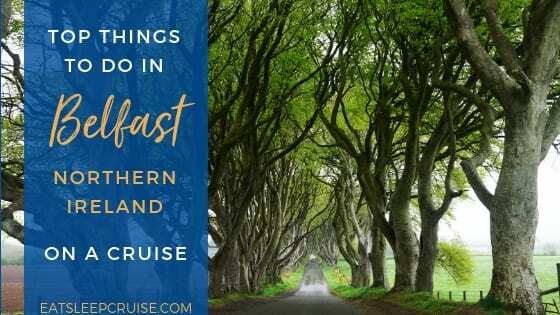 We enjoyed 3 sea days on our 7-day itinerary on MSC Seaside. There is just so much outdoor deck and ‘rail’ space to view the sea that you are spoilt for choices. Seaside has a couple of unique features that we will describe below. 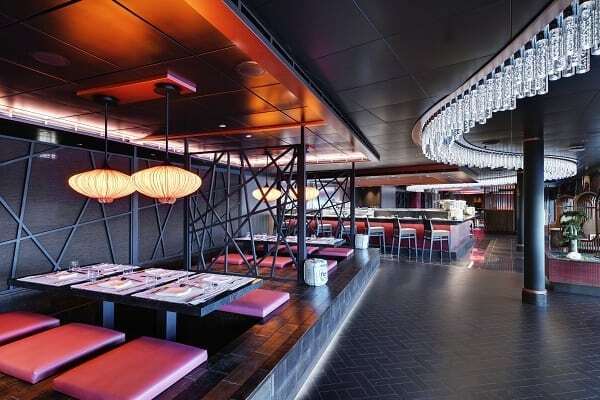 Firstly, the buffet is split – one full buffet on Deck 16 and another on Deck 8. This helps manage the flow, and we did not feel the pressure of ‘traffic’ around the areas at buffet breakfast and lunch times on sea days. 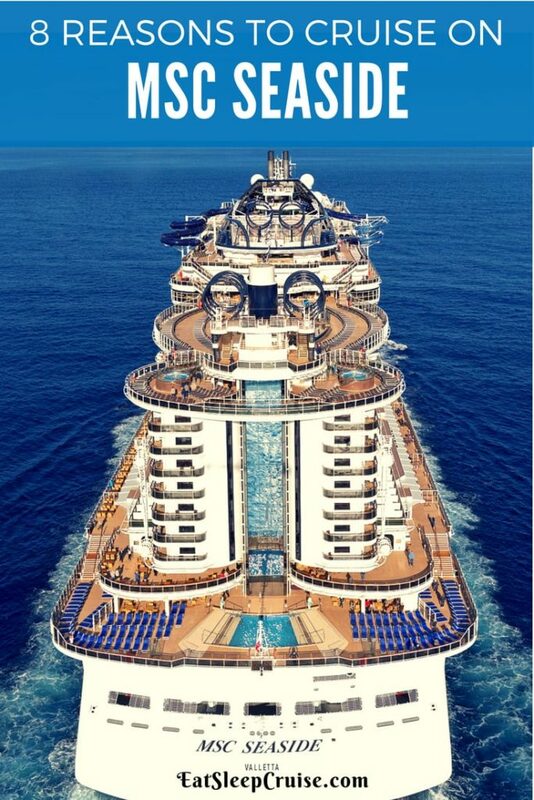 MSC Seaside has 3 large swimming pools and an extensive water park. 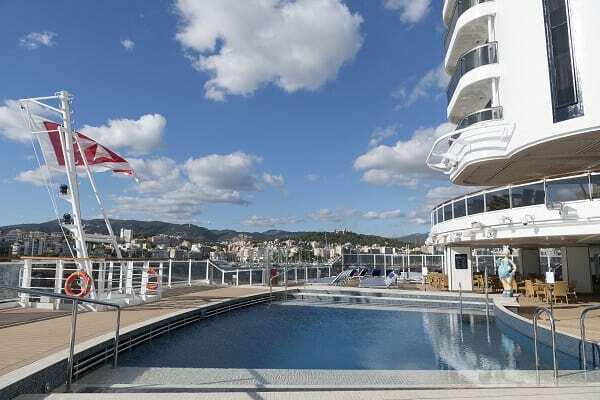 These include the South Beach pool on Deck 7 aft. This is the adults only pool and is beautiful! There is a full bar and a gelato bar just one deck above. Two glass elevators take passengers from the South Beach pool up to the main pools on Deck 16. The view from these elevators is outstanding. Soaring above the wake of the ship and the South Beach pool below, you find the glass-bottomed “Bridge of Sighs” so named by the sound you will make while looking out over the ship’s wake. Then, if you are brave enough, look down through the glass at the pool 10 decks below! On Decks 16 and 17, you will find the water park. This is a large water park for the young and young-at-heart, just below the water slides and the rope bridges (also fun to cross). The Jungle Pool comes next as you move forward from the water park. This pool has a covered sliding roof that can be opened or closed depending on the weather- a very nice touch by the designers of MSC Seaside. You have probably already guessed, but this pool is decorated like a jungle. Forward again and down one deck, you will find the Miami Beach pool. This is shared by adults and kids and is a large pool. The water temperature in the Miami Beach pool seemed to vary between cold and warm – not sure why. All pools have a substantial number of sun loungers. 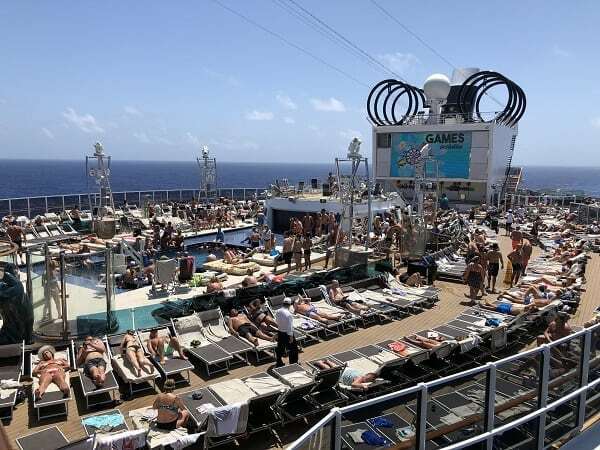 Our cruise experienced fantastic weather, but not once did we have any issues finding a lounger. The need to ‘chair hog’ just does not seem to apply to MSC Seaside. Many other decks have additional loungers, so you can easily find a quiet corner to chill if you choose. The Promenade Deck is another MSC Seaside gem! This deck is wide, and we mean WIDE with tons of room for comfy chairs and shaded loungers. If you want to avoid the pool deck on a sea day, this is where you want to be! There is no shortage of dining and drinking options on MSC Seaside! There are many choices both inside and outside on the open deck. 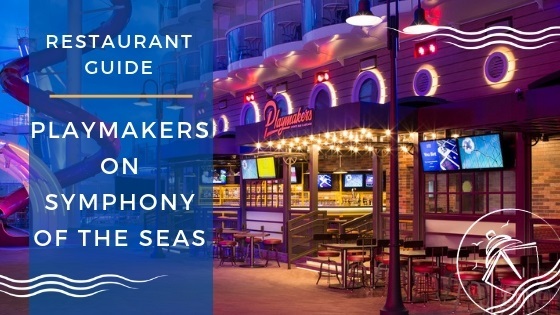 There are 9 eateries, 4 themed restaurants, and 20 bars and lounges! We purchased a 3-night Specialty Dining Package and had the other four nights in the Main Dining Room (MDR). 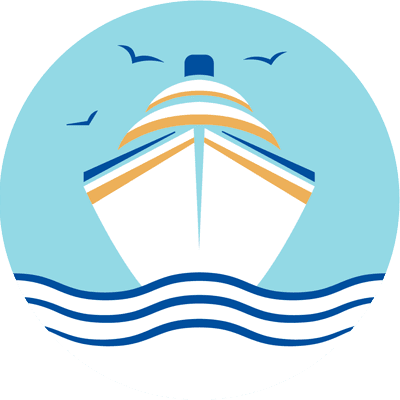 The MDR was standard cruise line fare; the food arrived hot, but the selection of entrees each night seemed limited when compared to other lines. 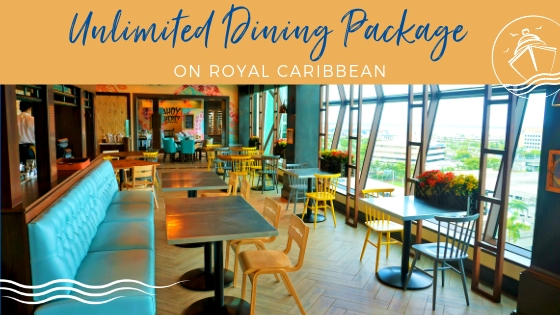 We had great experiences in two of the specialty restaurants – Asian Fusion and the Steakhouse but a very poor experience in Ocean Cay, MSC’s Seafood restaurant. Ocean Cay was one of the few ‘fails’ on our overall MSC Seaside experience. We mixed breakfast and lunch between the MDR and the Buffet. The buffet food was acceptable but did lack variety. We do think MSC still has some work to do in figuring out the North American passengers’ tastes. Bar service was friendly and efficient, and we never waited more than 5 minutes for service. There are just too many bar choices to describe in this review, but all were good. We would like to give a shout out to the bar staff in the Aurea Bar, a super team. MSC excels with Entertainment. Both Patricia and I agree that it was the best we have experienced at sea. The entertainment crew are the hardest working group we have ever seen. Most shows are performed 3 times per night, so that is up to 21 shows per week! The cast is huge; we counted 24 performers on stage at one time. The shows include a Frank Sinatra tribute, a variety of performance shows which seem to build upon a theme all week. Each show is more complex and amazing! The colors, the sets, and the costumes must be seen to be believed. A resounding 10 out of 10 for MSC in this department. Another shout-out, this time to Chris, the guitarist who performed all around the ship. What a personable guy, a true professional, and a credit to MSC. Classical music lovers are not forgotten either with a super duo of pianist and violinist delivering an upscale and classy experience. Entertainment was rounded out by several other acts including the ship band and a jazz group. 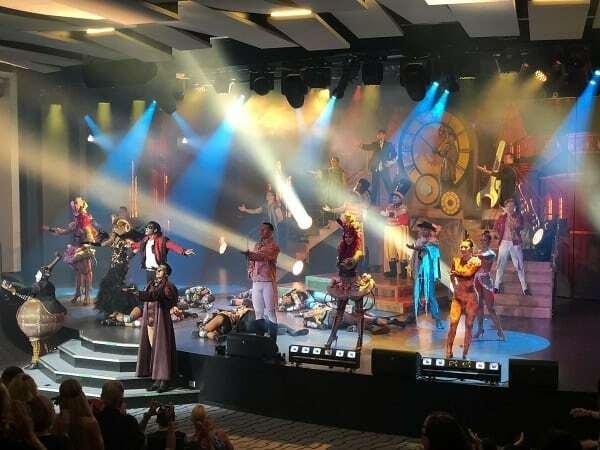 The entertainment alone is one reason why you might want to book an MSC Seaside cruise vacation. 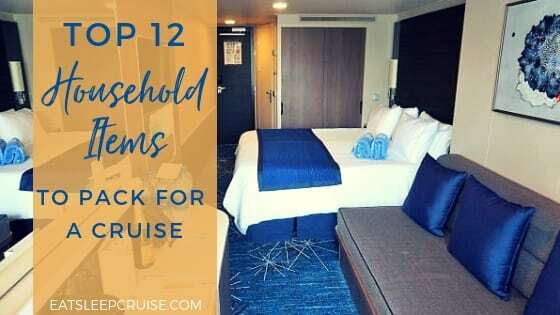 Those of you who have read our prior reviews will know that Patricia and I are VERY fond of Thermal Spas on cruise ships. The Aurea Experience includes unlimited access to the thermal area and a 50-minute massage. Note – During the massage, there was no annoying attempt to ‘up-sell’ expensive skin care products. We honestly think many passengers avoid spas because of the sales pressure. Bravo MSC! The thermal suite is large with various showers (mist, cold rain, stormy! ), two saunas, a steam room, a salt room, and my favorite- the SNOW room. MSC has followed NCL with snow rooms in its thermal spa. It really does snow. To move quickly from hot to cold is fun; just put your shoes on before you enter the snow room, or you will suffer! 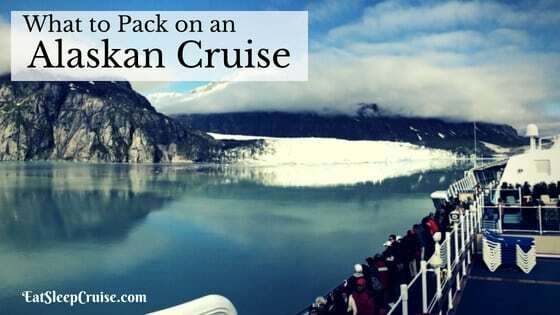 The thermal spa on MSC Seaside is one of the best that we have experienced on a cruise ship rivaling the excellent thermal suites you will find on the newer NCL cruise ships. We were not in a hurry to disembark MSC Seaside, so we decided to put our bags out the night before arrival in Miami. We were assigned a disembarkation group for 9am, and we met in the theater. First, we enjoyed a leisurely breakfast from the buffet. Leaving the ship could not have been easier, and we were curbside about 15 minutes after leaving the theater. Disembarkation was a very well organized process. MSC Seaside is a revolutionary cruise ship, and we recommend that you give her a try. Our first MSC experience was very positive. In one short week, MSC Seaside shot to the top of our favorite cruise ships, beating out some strong competition! MSC is different from the other main lines. The company has the lofty goal of becoming the 3rd largest cruise line by 2021, and MSC Seaside is a great step along this journey. Tweak the dining by increasing the options and train the wait staff to adapt to the customer and that goal could be a reality. Another remarkable thing was the visibility and accessibility of Captain Marco Massa. We have never seen a Captain so engaged with his passengers. He genuinely wants to know how you are enjoying your cruise. Don’t be surprised to see him wandering the deck and talking to passengers at any time. We should also mention he does his daily bridge updates in 7 languages! 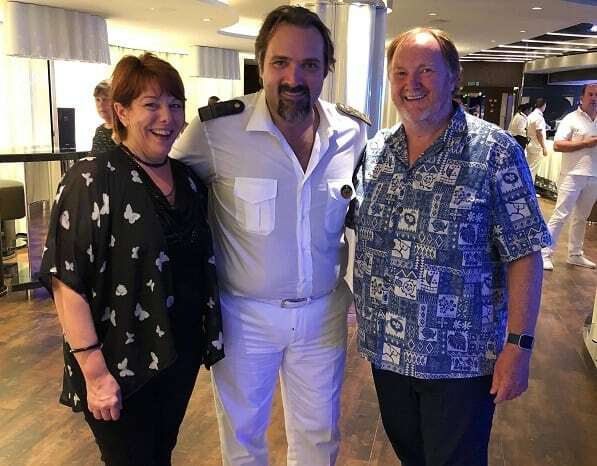 We want to end with a shout-out to our Cruise Director Stephen Cloete and the Entertainment Staff Manager Candice Moses who make a FANTASTIC team. We loved the morning show and their overall approach to making every guest feel welcomed – Bravo! Have you sailed on MSC Seaside? 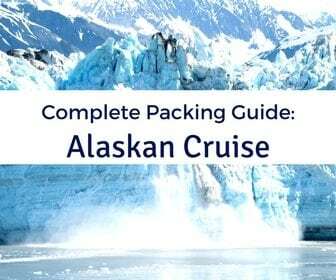 What are your opinions of the MSC Cruises brand? Drop us an anchor below to share your experiences cruising on this new mega-ship.